UPDATE: The Film Stage also spoke to James Gray and got even more info about Pre-production and principle photography. Scroll down to read. The Lost City of Z Director James Gray was interviewed by Awards Circuit where he was asked about progress on the movie. He gave some exciting news about Pre-Production. Check out his reply below……. JG – Yeah, that’s going into preproduction in a matter of four weeks or five weeks now, before I have to go off and do that. I’m very excited, it’s hopefully the movie that, you know, bridges the step between the films I’ve made which are very personal and small, and what will be a different chapter in my life, because it’s a much bigger film. 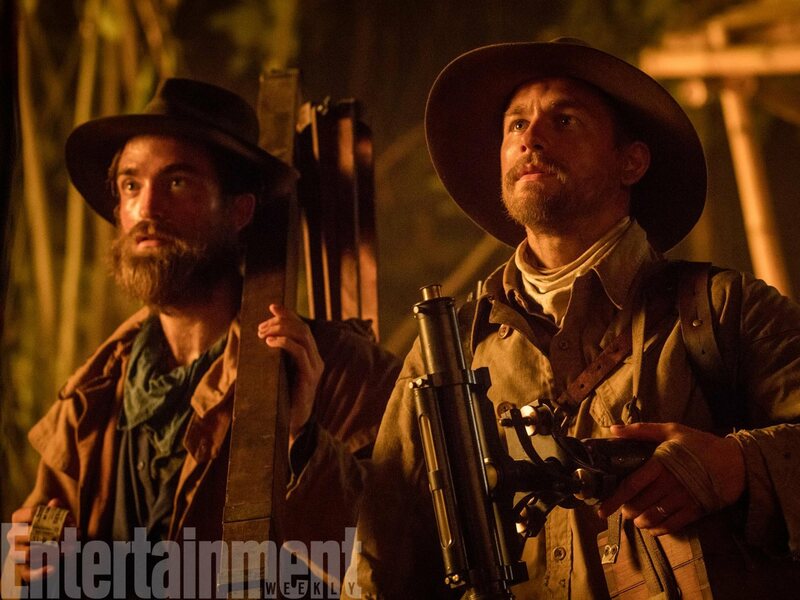 Before things wrap up here, very quick: Lost City of Z is as close as we’re hearing? Z? Yes, absolutely. I’ve been on a scout. Pre-production should start sometime in the first week of June. I’m extremely excited about it. It’s very different from anything I’ve done — and yet, of course, the same. I have very, very high hopes for it. Principal photography, I believe, will start on August 8, although it depends on when Charlie Hunnam will finish King Arthur, which is what he’s doing now; if that finishes on schedule, that’s when I will begin. It shoots in the U.K. and Columbia, probably. What feeling do you have when on the cusp of starting a production? Is there a lot of anxiety, or is it mostly pure anticipation? Well, it’s almost exclusively terror. It’s funny: I don’t actually derive much pleasure from making a movie. I derive a lot of pleasure from having made a film. I’m very excited; it’s going to be a huge challenge. But I’m very scared, and I’m under no illusions that I’m going to go to the jungle and have a great time and it’s going to have a party. I mean, it’s going to be an epic struggle, and I’m going to try and do my very best. I have many, many ideas. The project’s been gestating for a long time, and, in some respects, that’s a challenge in and of itself, because you have many, many ideas, and you want to make sure the project has a unity and a singularity and a uniqueness and a consistency. So, if it’s gestating for a long time, you worry that you won’t have that. Well, we’ll see. But, judging by your track record, I’m not too worried.